As a college student, I use my earphones every single day. I use them to listen to music when I run and work out. I use them while studying to keep me focused and block out other noise. I use them in the library so things aren’t too quiet. I even use them when I’m on the phone with my family while walking around campus so I can hear them better. I also use them with my laptop or iPad when watching movies, playing games, and FaceTiming friends. When I’m not using my headphones, which is a rarity, they’re in my backpack, tangled in my purse, or shoved in my pocket. The constant use and storage is hard on them. In high school, I thought I’d just use cheap ones, so if they broke, I could easily replace them without spending too much money. As a college student, I see the wisdom in having earphones that are way better quality. 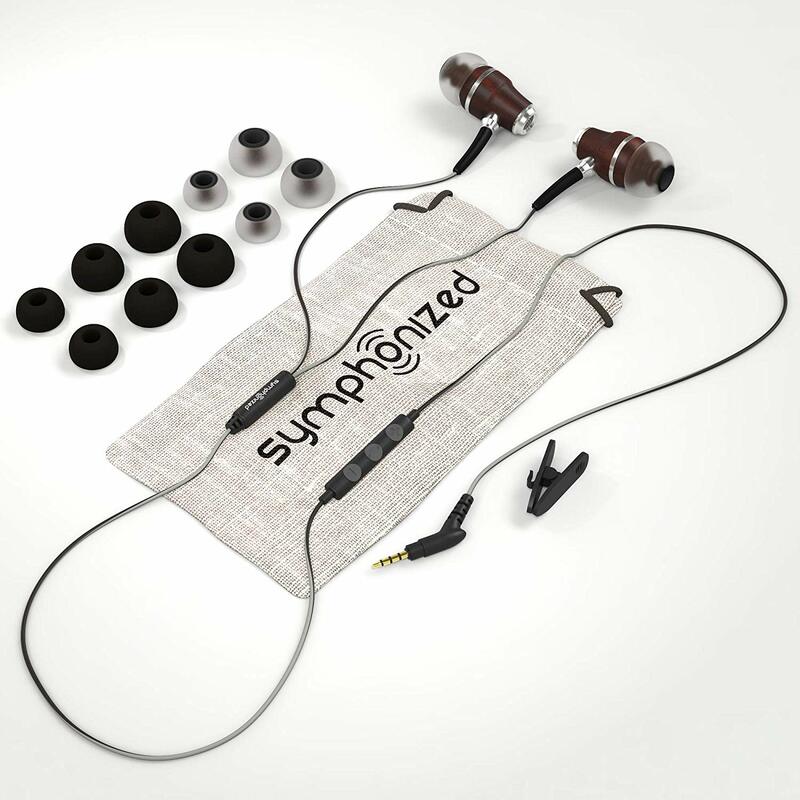 With better quality earphones, not only do they last longer, but the sound is significantly better as well. I never knew what I was missing. If you’re looking for earphones, which I know everyone is always in need of this incredible invention, take my advice and spend the extra money to invest in a long-lasting, better quality pair; you’ll be glad you did. 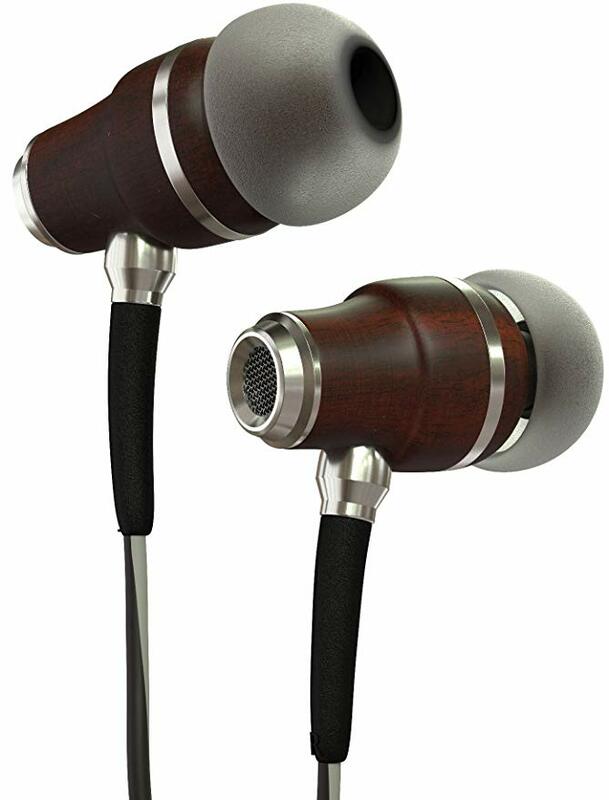 The Sony NRG 3.0 wooden, in-ear, symphonized, noise-cancelling headphones are amazing and they are on sale. They are comfortable to wear; they don’t fall out, and they include some additional great features for the price. On the headphones, you can control the volume of your music or video, as well as answer and end a phone call with a simple click. Plus, my favorite feature – they have a tangle-free chord. The list price is $45.05, but you can get them now on Amazon for only $21.99. You can even purchase a 3-year protection plan for only $4.00. So, you can get a pair of incredible headphones with great features, plus 3-years of protection, for only $25.99. In high school, I’d be lucky if my headphones would last 3-months. The idea of having my headphones protected for 3-years is unbelievable and great news. So, what are you waiting for? Buy one for yourself, and another as a gift for a friend. You will both be glad to have them.